Belgravia Gallery was established by Anna Hunter in London over 30 years ago and is run together with her daughter, Laura Walford, exhibiting work by truly outstanding British and international established and emerging artists. Belgravia Gallery has relocated from London’s Mayfair to stunning premises in the Surrey Hills. The gallery continues to invest in its online offering. A family business with a global outlook, the gallery was born out of a vision to build a platform to showcase exceptional artists with an emphasis of giving back with art for charity. Belgravia Gallery represents over 50 artists with a diverse range of art forms, from lithographs to paintings, sculptures to fine art and photography. Belgravia Gallery is the showcase for work by truly outstanding British based and international artists and people of renown, including Nelson Mandela and HRH The Prince of Wales, Pop Artists such as Andy Warhol and Sir Peter Blake, and works by Jan Coutts, Maria Filopoulou, John Illsley and Monroe Hodder. Uniquely, the collection of art is available for viewing in a beautiful home setting in the Surrey Hills which is combined with a personalised arts advisory service to accommodate every level of buyer. With their approachable ethos, Anna and Laura are focused on supporting clients to pursue their interests, whether for passion, investment or both. Belgravia Gallery Art Advisory gives guidance on a range of art with a variety of price points for individual collectors, corporate clients and interior designers. With a wealth of knowledge, Belgravia Gallery Art Advisory offers advice from expert sourcing through to installation, framing services, rental, insurance valuations, shipping and restoration. Belgravia Gallery Art Advisory will select works tailored to your needs, space and style. 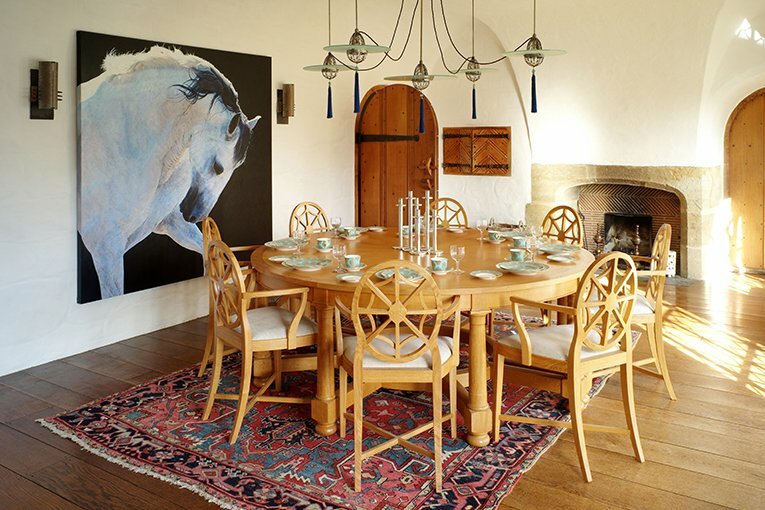 Uniquely, the collection of art is available for viewing in a beautiful home setting in the Surrey Hills combined with a personalised art advisory service to accommodate every level of buyer. 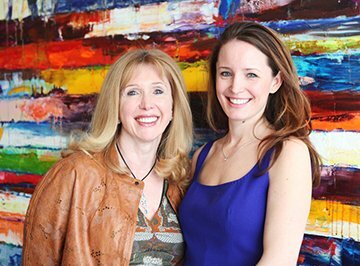 With their approachable ethos, Anna and Laura are focused on supporting clients to pursue their interests, whether for passion, investment or both. Belgravia Gallery Art Advisory gives guidance on a range of art with a variety of price points for individual collectors, corporate clients and interior designers with the opportunity to arrange site visits and view artwork in situ. With a wealth of knowledge, Belgravia Gallery Art Advisory offers advice from expert sourcing through to installation, framing services, rental, insurance valuations, shipping and restoration. Representing both established and emerging British and international artists, advice can also be available on current market trends. Anna and Laura are happy to discuss different framing options, installation of art, rental, insurance valuations, shipping and restoration. Please contact us for more information.